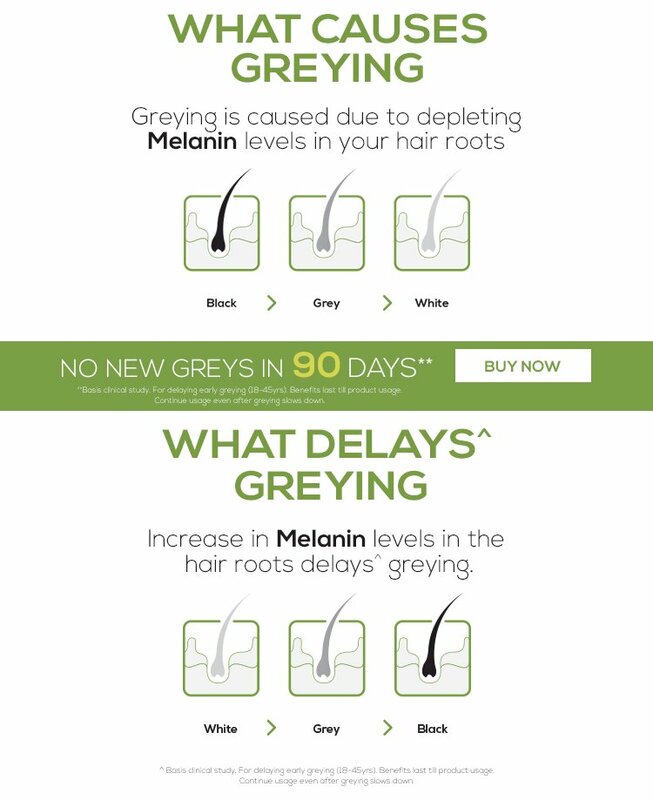 Melanin pigment promoters increase by Day 15 in the hair roots with daily usage. ** Basis clinical study. 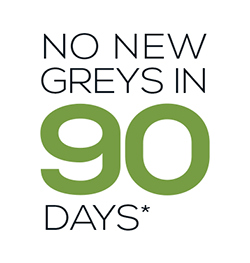 For delaying early greying (18-45yrs). 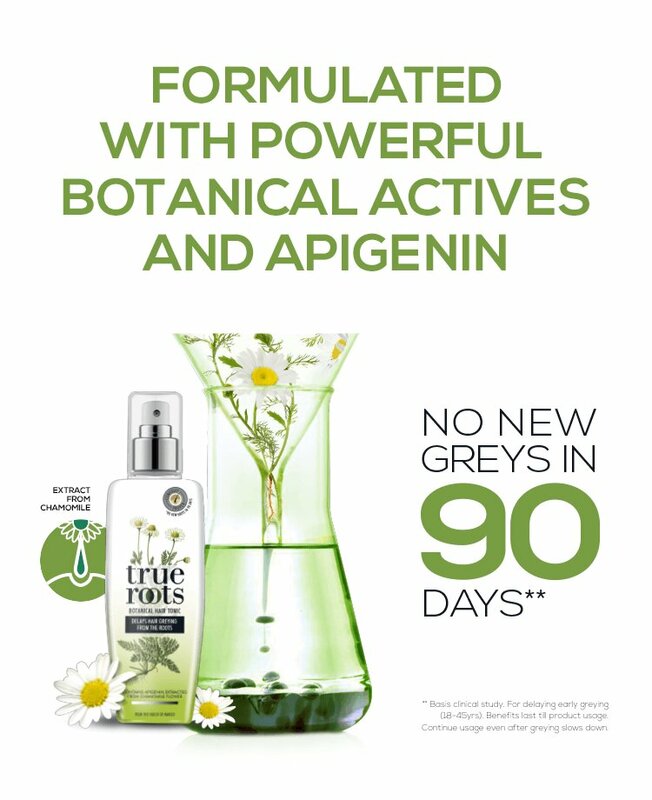 Benefits last till product usage. 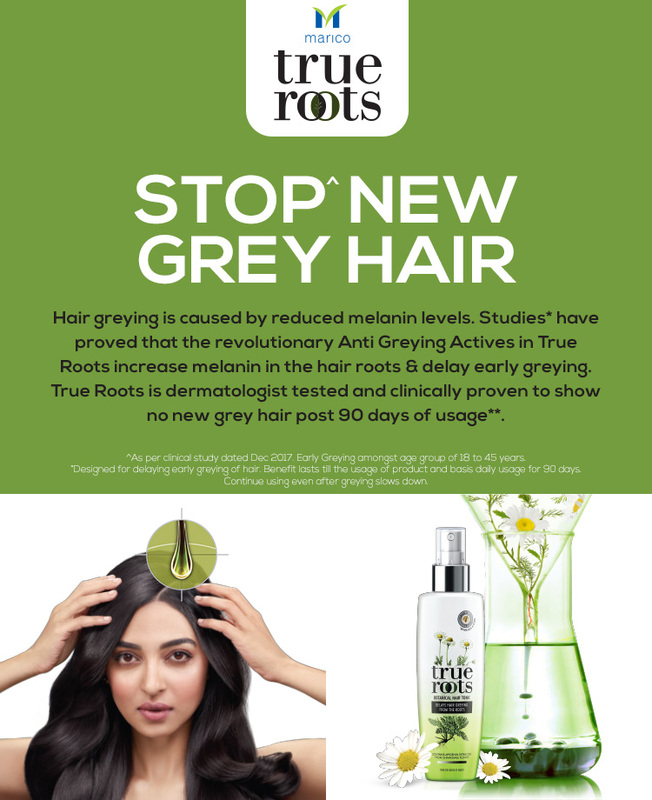 Continue usage even after greying slows down.